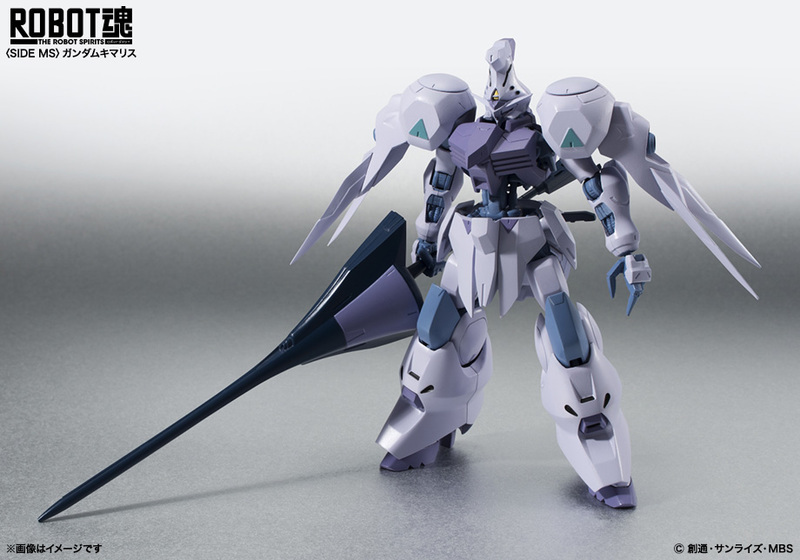 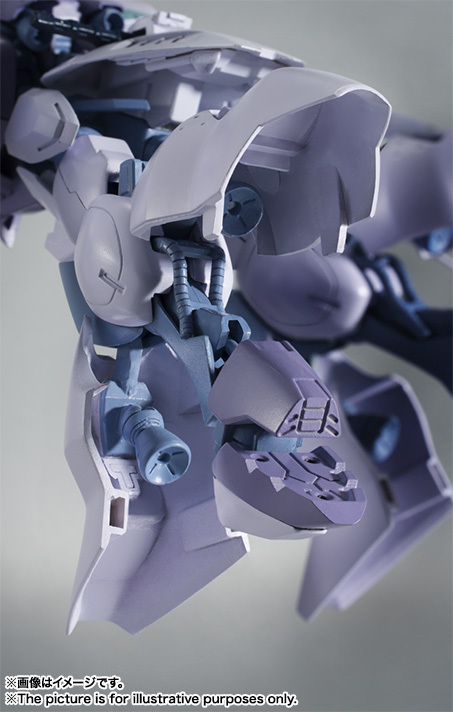 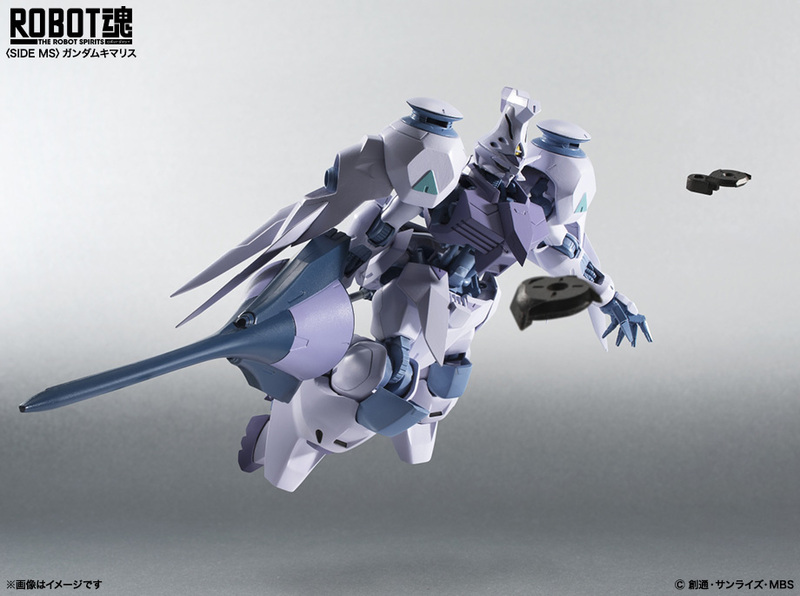 The Kimaris is one of the 72 Gundam-type frames produced during the Calamity War in Mobile Suit Gundam: Iron-Blooded Orphans. 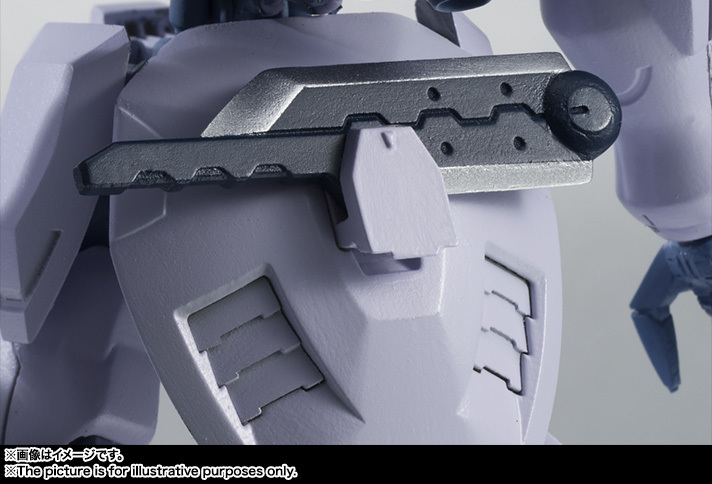 It is armed with a large lance, a folding knife, and a pair of Slash Disks. 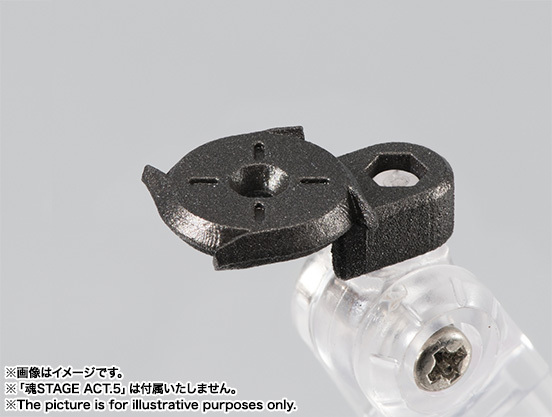 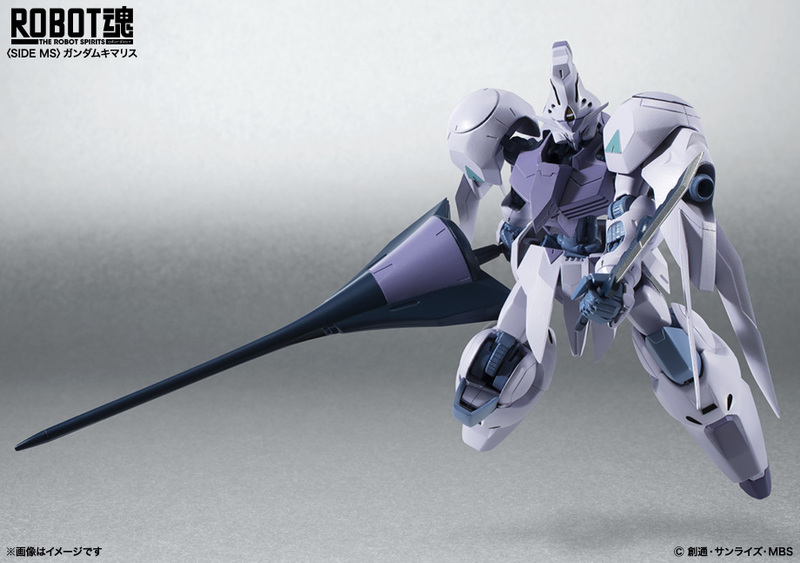 The Kimaris also features fold out thrusters in its legs. 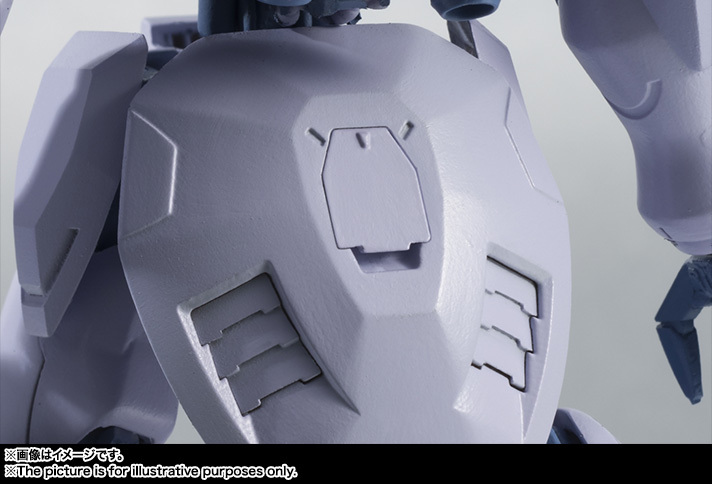 Coming May 2016 for 6,000 yen.